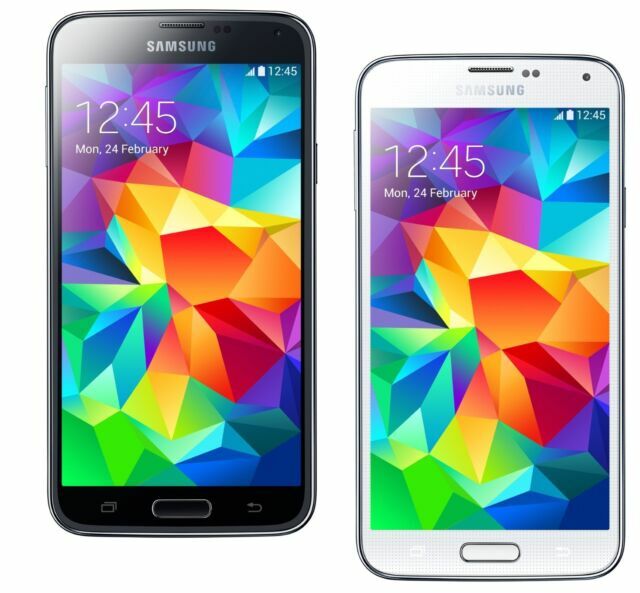 The Samsung Galaxy S5 Neo SM-G903W Smartphone is powered by an Android Lollipop v5.1.1 operating system and is backed by a 2800 mAh Li-Ion battery. This Samsung smartphone features a 16 MP camera that lets you capture vivid images. It has a 5.1-inch Super AMOLED display with a resolution of 1080x1920 pixels that offer clear, sharp visuals. With its 16 GB storage capacity, this Samsung Galaxy S5 smartphone lets you store multimedia content, files, and documents on the go. It's ok, but a little dissapointed!! The use of it is just fine, the only problem is the battery discharges too fast and I can only charge it through my computer. When I use the charger it keep shutting off during the charge. The Phone was as advertised, Brand new with protection on rear camera, screen and case, and all the accessory parts that would normally indicate it is from the Manufacturer. As for the phone it has excellent front and rear cameras, good performance and Battery seems long lasting on a single charge. The phone was advertised as unlocked but you have to enter a supplied code and process to do so, another indication it is Brand new. Works well on GSM 2G,3G & 4G bands. Display looks good, WiFi and bluetooth work well. Great little phone, was shipped to me fast and easy! Has decent battery life as well. One of the better small form factor phones you can get! Well overall it's a good product, when I had issue with the battery that came with it, I was immediately sent another battery which far better.